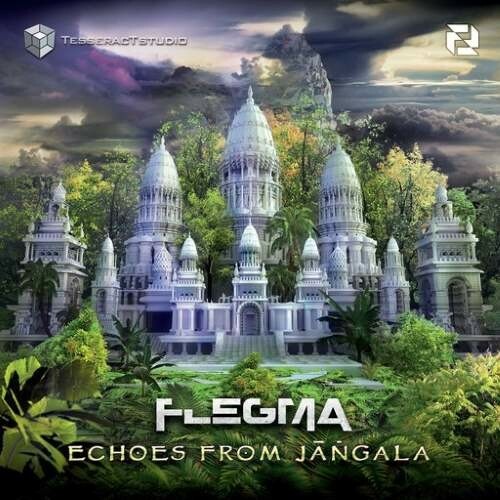 Jangala, an ancient Sanskrit word meaning 'jungle', used as inspiration to Flegma's new album which is a psy-progressive journey through the land overgrown with dense forest and chaotic vegetation dominated by trees. Taking the 'Road to Jangala', Flegma brings us back to the roots and straight into the jungle of 'Bengal' - area with the world's largest mangrove forest and home of the Bengal tiger. To better portray the jungle atmosphere, Flegma is using diverse organic sounds and tribal elements throughout the whole album, smoothly combined with his well-known energetic kick-bass sequences and vivid melodies. Besides intro and outro, album contains 5 solo tracks, collaborations with Zyce and Talpa and a remix of Liquid Soul's hit track 'Adrenaline', all packed into one hour journey through the jungle which will leave you hear the echoes, echoes, echoes... Echoes From Jangala.